Color blindness is usually caused by a genetic abnormality that presents within the X chromosome. This abnormality impacts the way a person can process or interpret light sources. As an example, in the case of Red-Green color blindness the photo sensitive receptor cells (also called long and medium wave-length cones) within the eye are either defective or simply completely missing. 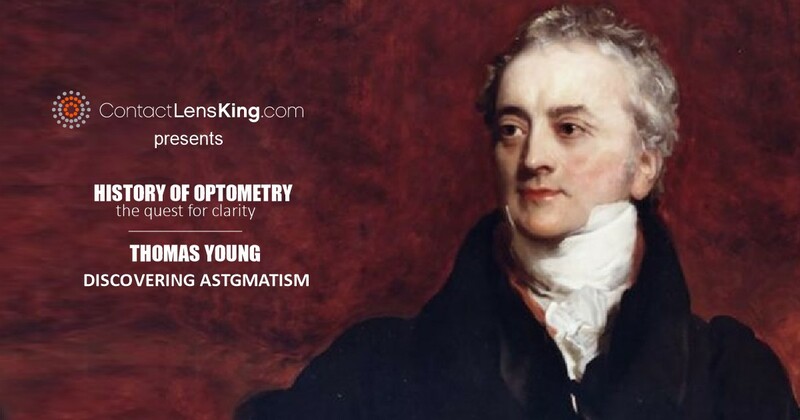 By decreasing the eye's ability to process light signals, this abnormality can either diminish or completely prevent a person from properly processing the colors expressed within specific wavelengths of light. 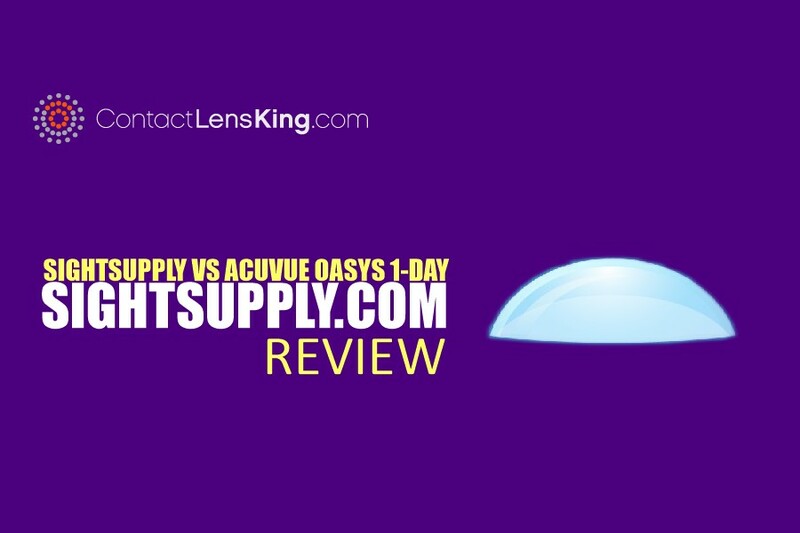 According to Contact Lens King, Red-Green colorblindness is the most common type of inherited color blindness affecting approximately 6% of males and less than 1% of females. From those impacted by this abnormality a few cases are due to protanomaly and protanopia. What is the difference between the two? 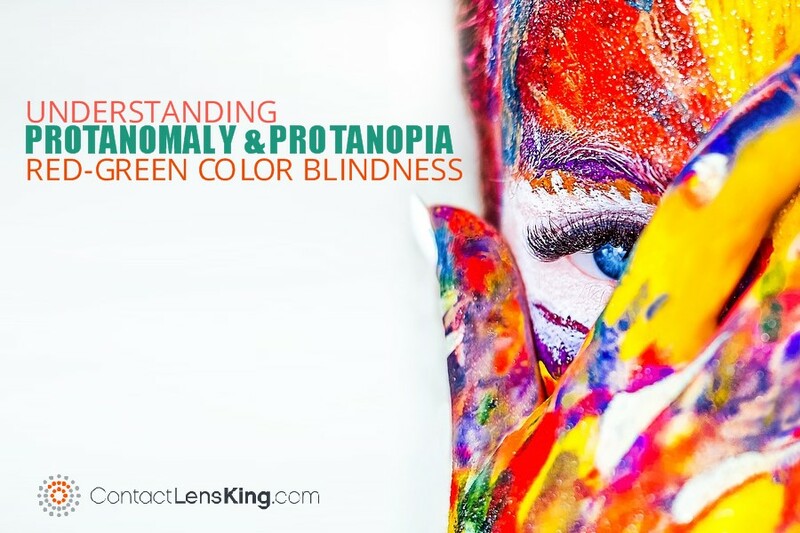 Let's try to gain a better understanding of these variations of Red-Green color blindness by investigating what protanomaly and protanopia abnormalities are about. Protanomaly is medically defined as having abnormal long-wavelength cones (also called L-cones). This abnormality results in a person only having two properly functioning cone types (short and medium wave-length cones). Long-wavelength cones are directly related to the ability to process various shades of red light. By lacking the inability to process this wave-length effectively the eye is less sensitive to the color red, ultimately impacting how colors are perceived. According to the National Eye Institute, approximately 1 percent of males are affected by this type of Red-Green color blindness abnormality where reds, oranges, and yellows may appear faint and greener. Protanopia is considered to be a more severe version of protanomaly which is a direct result of the L-cones being completely missing or defective. This deficiency prevents a person from properly processing shades of the color red. In these cases the color red appears black in nature and can cause certain colors of green and orange to all appear yellow. This type of disorder also impacts about 1 percent of males. 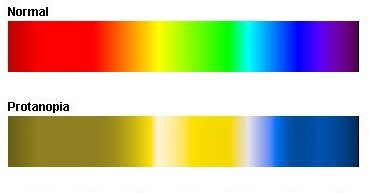 Below is an example of how someone with this abnormality may see colors as compared to someone with normal vision. 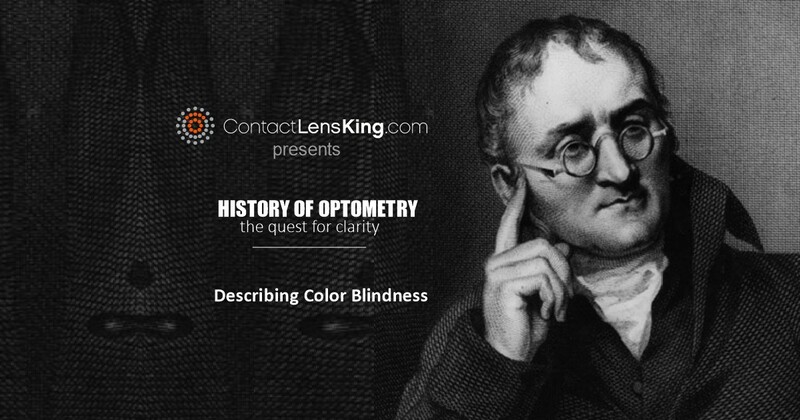 Why are Men More Susceptible to Color Blindness? Throughout this article it has been stated that men are more susceptible to color blindness as compared to women. Why? The reason men have a much greater chance of developing or inheriting this abnormality is due to their genetic makeup. 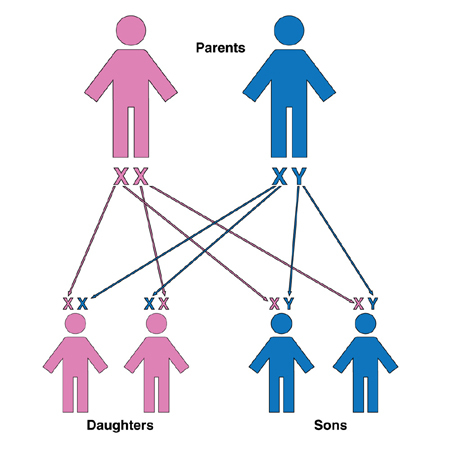 As illustrated in the image below men only possess a single X chromosome whereas their female counterparts have 2 X chromosomes. This genetic architecture is what causes the disorder to be more prevalent in men. Since color blindness is only expressed when the X chromosome is compromised, and all X chromosomes are required to be affected in order to develop the disorder, men statistically run a much higher risk than women. Although Protanomaly and Protanopia are uncommon versions of red-green color blindness they are still abnormalities that affect many. Luckily, there are some treatments available for these abnormalities. 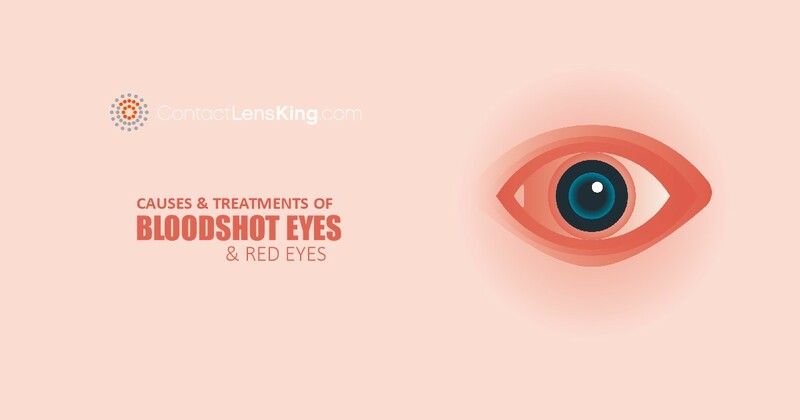 One treatment involves wearing special lenses that filter and alter certain wave-lengths of light to improve a person's ability to process colors. Another treatment that is being tested but has not yet been approved is treating the abnormality through gene therapy. In this treatment, a non-human threatening virus is injected into the clear fluid of the eye where it locates the anomalous L-cone cells of the retina and restores these abnormal L-cones by delivering the necessary genes. Although the cure for colorblindness currently doesn't exist, a better understanding of red-green color blindness may lead to better treatment options for protanomal and protanopia in the near future.